When you drain a swamp, the most watery of the filth goes first. It’s the thinner sludge & the liquid that exits the drain the easiest. This is followed by the more viscous material. The thick, sticky mess that is more stubborn than liquid, but not yet solid material. Next you have the larger solid pieces of waste in the swamp. They are pulled to the drain by the current, but tend to all gather in a clump, blocking the drain & have to be told, “You can’t all exit at once. One at a time so you’ll all fit!” They’re in a huge hurry to leave the swamp as they see they’re being exposed due to the exiting liquid. They are similar to rats fleeing a sinking ship. Once those bits are gone, you’re left with the giant swamp creatures. The massive turds that cannot fit through the drain without being taken down a few sizes first. These are the more tenacious pieces of matter. Greed, corruption, lies & lust for power make these turds grow to enormous sizes. They take more time to exit. 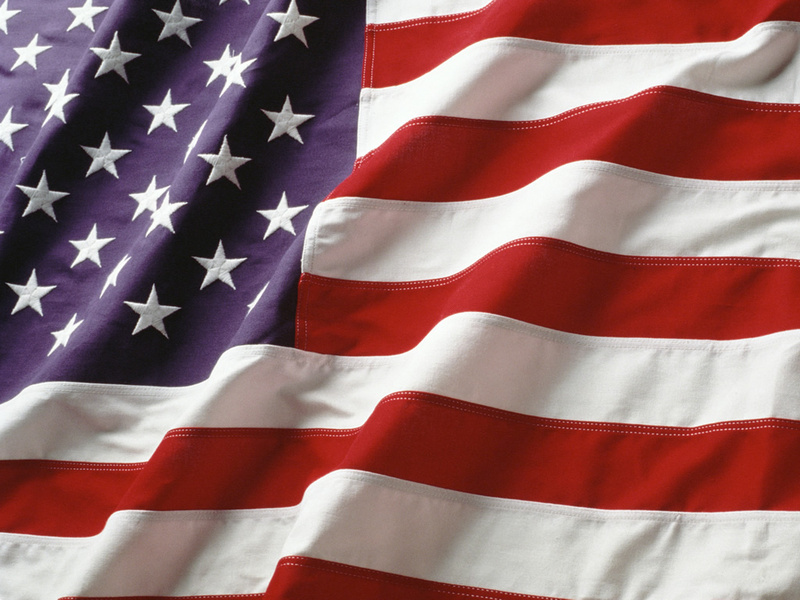 You can read Sister Patriot daily on Facebook & Twitter. She is also contributing blogger for Right-Winged Birds of Pray. 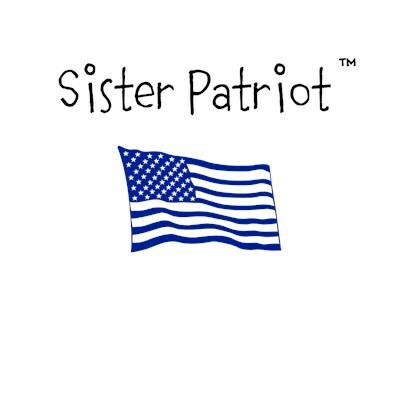 Subscribe to the Sister Patriot blog here. This entry was posted in Uncategorized and tagged #AmericaFirst, #ccot, #DrainTheSwamp, #Maga, #SpeakUpForWhatIsRIGHT, #TCOT, SisterPatriot. Bookmark the permalink.